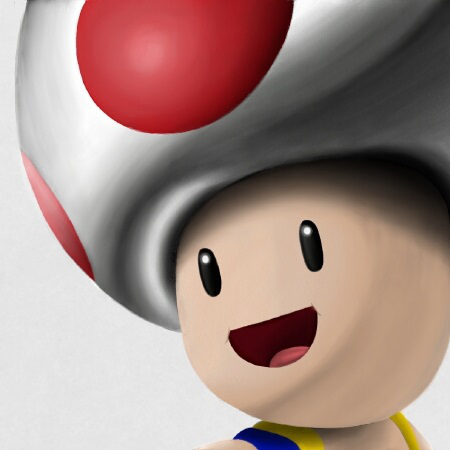 NintendObserver’s select content on Hiroki Miyazawa. 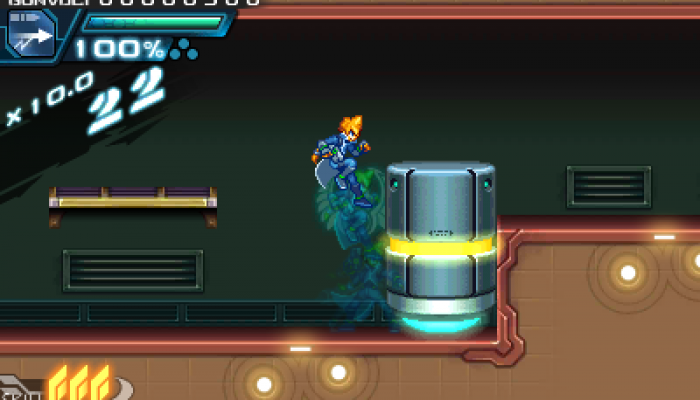 Gunvolt 1 can be beaten entirely without using wall jumping. 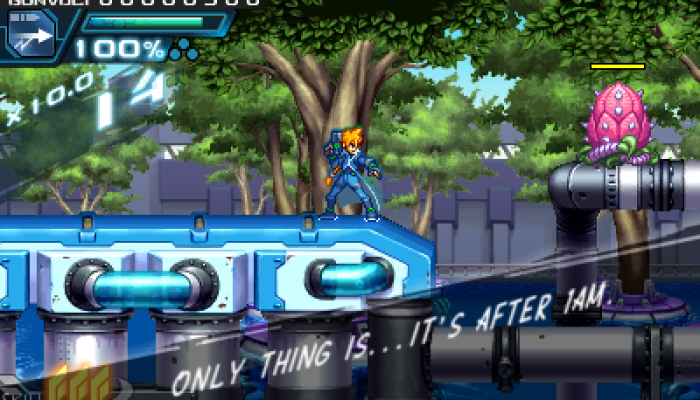 Most of Gunvolt's missions happen at night for his lightning mechanics to shine brighter.